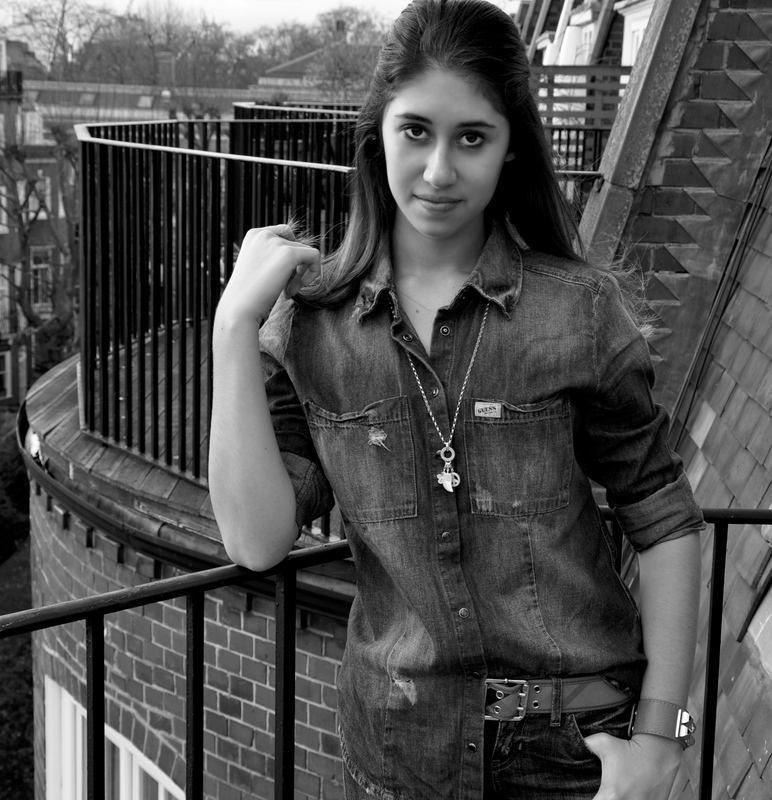 As you may know (it’s all over the streets of New York, Paris, Milan, and with no exception London), the denim on denim look has become increasingly popular in the world of fashion! Who knew that what begun as cheap jean used by cowboys and mine workers has now become a big fashion trend! GUESS? DENIM SHIRT – Similar Here, GUESS? RIPPED JEANS, ZARA LEATHER BIKER JACKET, BURBERRY BELT, MICHAEL KORS SNEAKERS – Similar Here, THOMAS SABO CHARM NECKLACE, BRACELET. Very nice fabric texture blend! 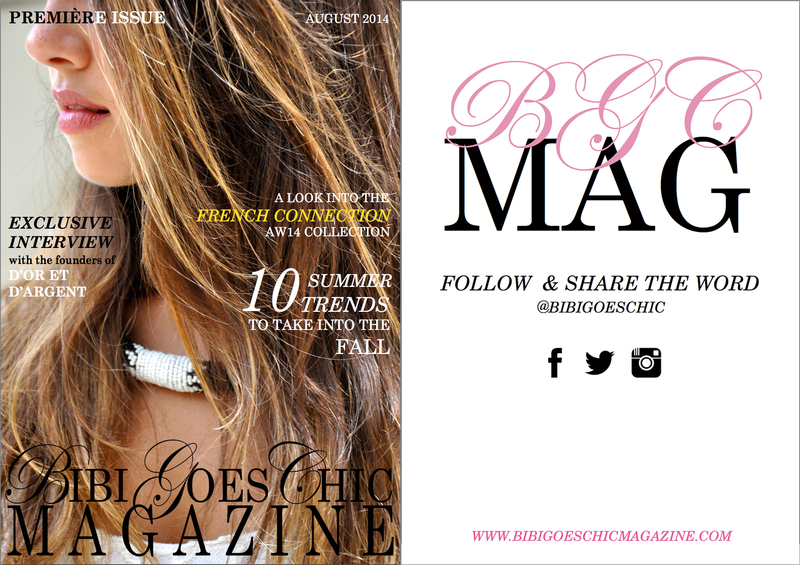 THE LAUNCH OF BIBI GOES CHIC MAGAZINE!